Sarah McLean based in Longridge near Preston, in Lancashire. Let me capture your family photo's and memories from Bump, Baby and Beyond at my photography studio. 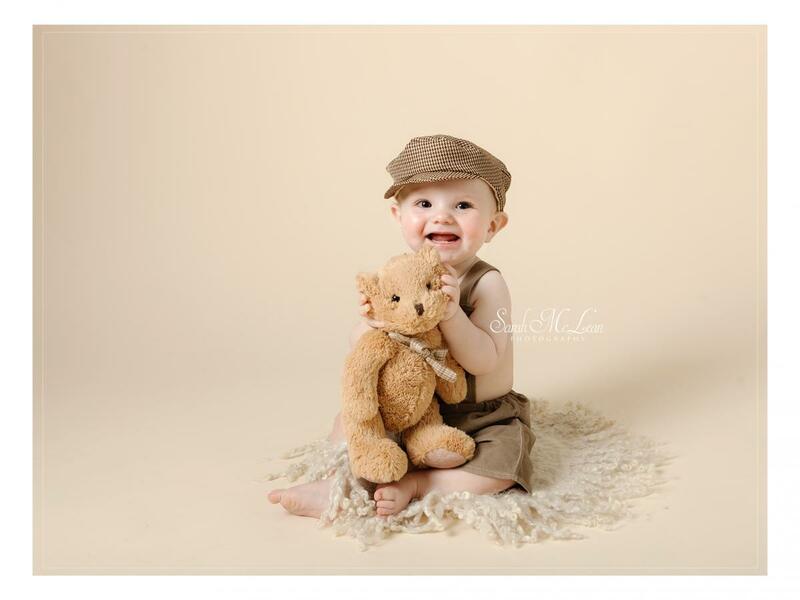 With over 8 years Specialising in baby photos, you can be rest assured your baby is in the best of hands. "What makes Sarah really stand apart is her artistic talent. Sarah has exceptional artistic vision and this shows up in the beautiful images that she creates with her subjects. Sarah is very friendly and has made us feel at home during every session we have had with her." The studio is fully equipped with everything you need to feed and change your baby during your visit.